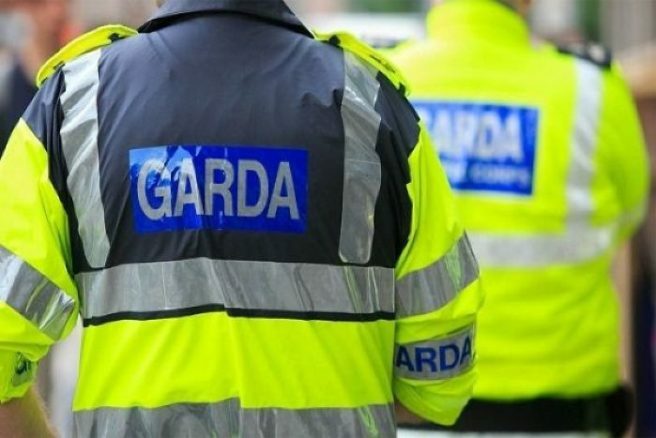 Gardaí appeal for public’s help in finding missing teenage boy | SHEmazing! 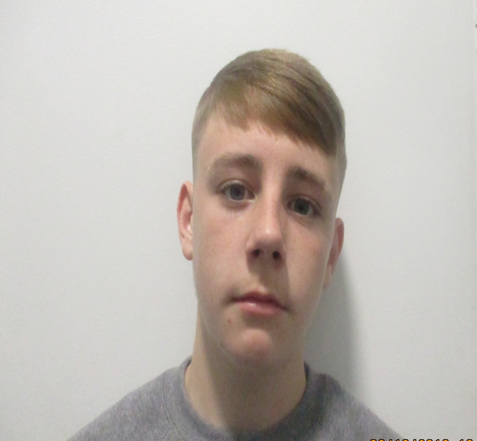 Gardaí at Store Street Garda Station are looking for assistance from the public in locating the whereabouts of 15-year-old Eric McLoughlin who was reported missing on January 14, 2019. Eric was last seen at approximately 3.45pm on O’Connell Street Lower, Dublin 1. When last seen he was wearing black tracksuit bottoms, a black Under Armour hooded top and black runners with a neon green strip on heel. He is described as 5ft 9inches in height, of slim build, blue eyes and short fair hair cut tight on sides. Eric McLoughlin is known to frequent Dublin city centre, Balbriggan and Blanchardstown areas. Anyone with information is asked to contact Store Street Garda Station on 01 6668000 or the Garda Confidential Line 1800 666 111.